Destination Transformation and AWOL Fitness have partnered to create a line of supplements designed to help you live a healthy, vibrant life. 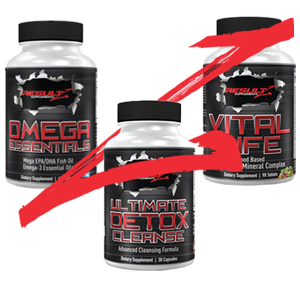 The supplements are customized for your specific health and wellness goals. Using your own innate intelligence, our bodies recognize, deliver and absorb the beneficial vitamins and minerals present in the food we eat. Our bodies react similarly to Resultz supplements because the vitamins and minerals are an intrinsic part of a genuine food source. This ensures that our nutritional supplementation achieves the aim of enhancing our modern food and diets, which are, all too often, deficient in the variety, quantity and quality of essential health-promoting micro-nutrients. 1. Real Results – Resultz nutritional supplements deliver real results because the vitamins and minerals are bonded in a genuine food complex that our bodies easily recognize, absorb and use. 2. Improved Absorption – Unlike some poor quality ingredients that are often poorly absorbed, our supplements are easily taken in by the body, all the way through the digestive system and the bloodstream to the cellular level. 3. Longer Retention – Because our bodies recognize our supplements as food and nourishment, Resultz supplements are retained in the body for much longer than their isolated counterparts enabling better utilization of micro-nutrients. 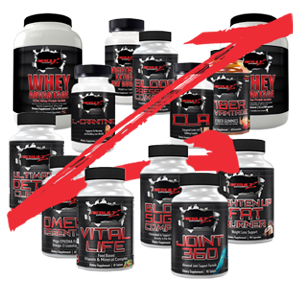 Hey Buddy!, I found this information for you: "Resultz Supplements". Here is the website link: http://www.iamresultz.com/supplements. Thank you.